People frequently ask me where we are seeing the greatest growth in our HR practice. Is it HR outsourcing? Recruiting? Leadership training? HR consulting? Or coaching? Our practice has grown steadily in all areas in the past 7 years, but recently, I have seen a surge in our opportunities to train. 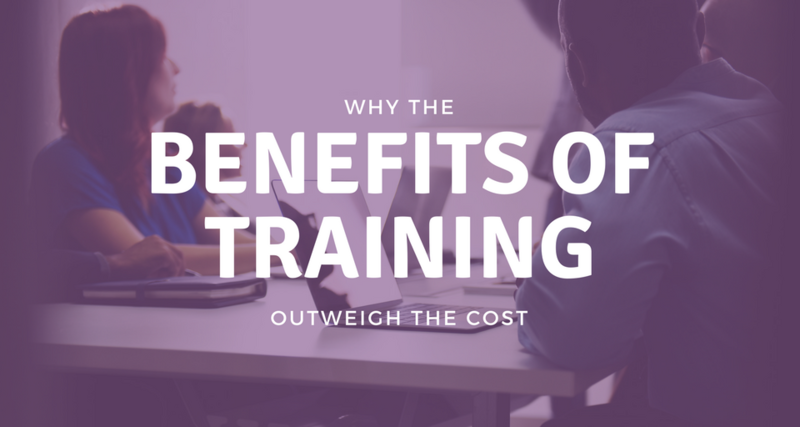 Some of this is reflective of our overall growth of Purple Ink, some is increased awareness of our training services, but mostly it stems from an increased availability of training budgets. Of course, increased budgets typically result from discussions around a need. Either employees are requesting more training for further personal development, or leaders are seeing a need for growth, change, or improved skills. I “grew up” in the CPA firm world where training was a requirement for CPAs to maintain their certification. I was spoiled in environments where training was a necessity, not a luxury. Admittedly, it is difficult for me imagine workspaces where training doesn’t happen or is rare. Certainly the recession in 2008-2011 produced significant slashes in training budgets; deemed a “luxury,” it was many times the first expense to be cut. This example is likely a better opportunity for coaching, and NOT training. Although other managers might benefit from the training, the manager in question might not understand that there is an issue with their ability to communicate effectively (or whatever the problem might be). 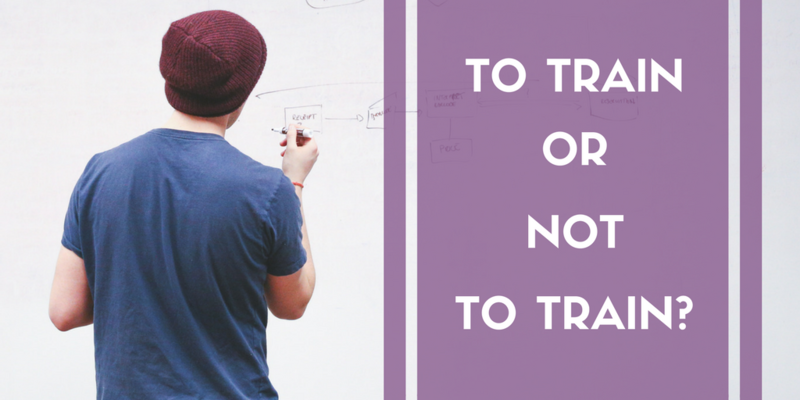 I have tried – both successfully and unsuccessfully – to talk clients OUT of training in these cases. Once we even arrived for the training to find out the individual in question was ill that day and not even at the training. 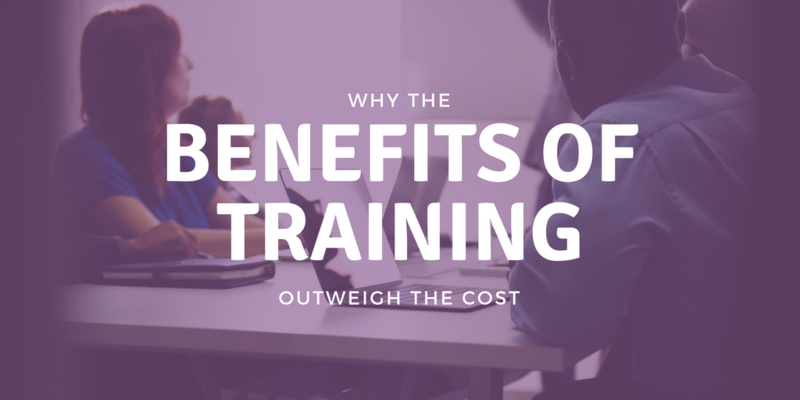 Ideally, organizations will include both training and individual or small group coaching in their budgets. 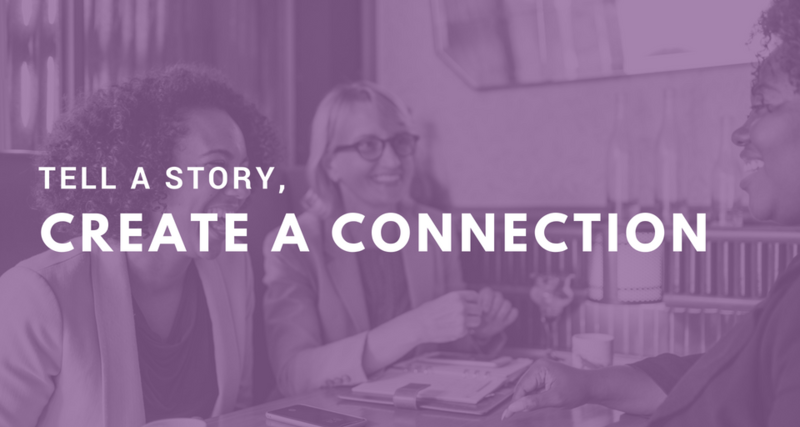 The training can introduce or reinforce concepts or ideas to groups, with a powerful impact made when they can process it afterwards in a small group or individually. It doesn’t always work – especially when you have employees in multiple locations – but we recommend training in short segments. It may be a generalization, but it seems in today’s world, that it is more difficult for us to focus very long – certainly difficult for 6-8 hours/day or for several days in a row. Ideally, we like to train in two hour segments and then return 4-6 weeks later, and then 4-6 weeks later again. As an example, we recently trained a group on time management skills, then returned six weeks later for the same topic. In the first session, they set a goal and identified two specific actions they would implement individually AND as a team before the next session. When I returned, we introduced some new concepts and research, but also were able to examine which goals worked and which didn’t…and why. Although I felt the first session went well, the second session seemed to make a significant impact. They were proud of their successes since the first session, and readily established another goal and two specific actions they would implement over the next few months. It was their team goals, though, that came together quickly with energy and excitement. 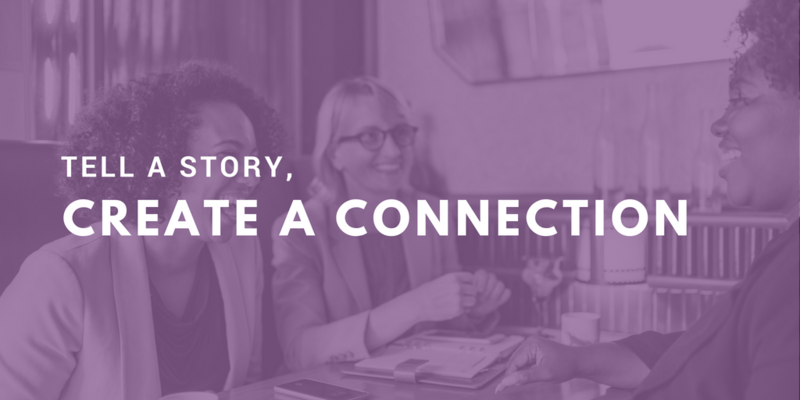 We’d love the opportunity to talk to you or your organization about training or coaching. What might be the best approach for your situation? I’d also love to hear about your best experiences with training or coaching. What has worked well (or not so well) for you?